The former Starbucks chief’s tough boyhood and corporate rise inspires in “From the Ground Up.” Workers helped by his policies are also stirring. But this message is oddly absent from his White House rollout. The candidate needs to harness his business success more effectively. “From the Ground Up: A Journey to Reimagine the Promise of America” by Howard Schultz was published by Random House on Jan. 28. 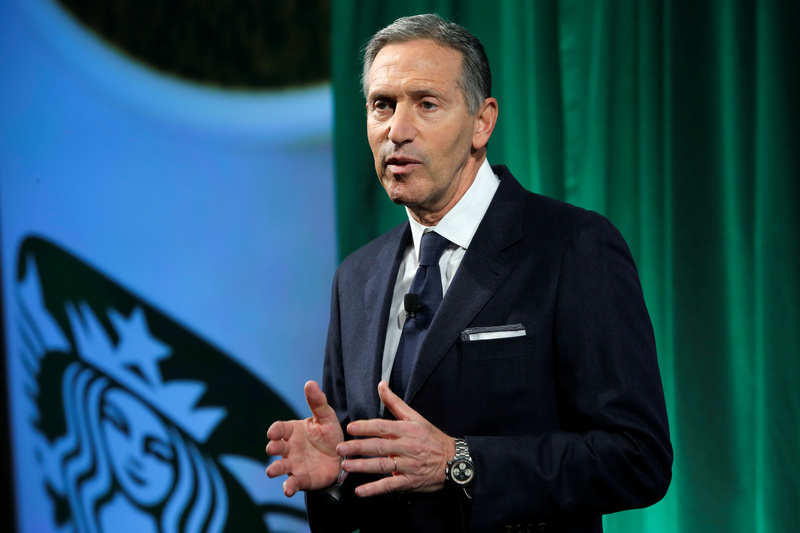 Schultz, the former chief executive of Starbucks, is considering running for U.S. president in the 2020 election as an independent.